This article is #8 of a 8 part series dedicated to helping you prepare your business for the busy rental season. For additional suggestions checkout the rest of the Rent Season Prep 101 series. 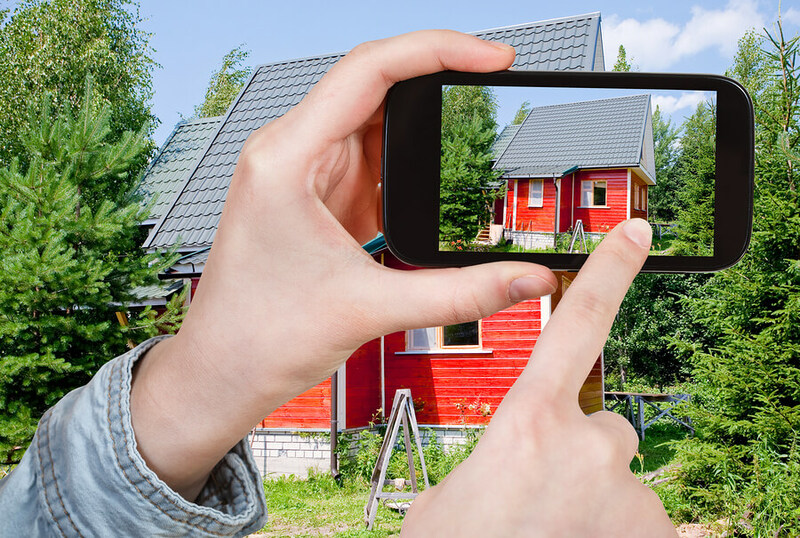 As a property manager, you've written many listings for your properties and taken quite a few photographs. You know photos are important to your prospective tenants because they help sell your property in a way that words alone cannot. According to Rentalutions, "96% of (tenants) begin their search online." How can you make sure your pictures tell the story of your property and draw in prospective tenants? Take a look at our photography tips for property managers and help turn website visitors into new tenants who are ready to move in. You don't need to be a good photographer to get high-quality images, you just need to use the right camera. Use a camera that offers at least 5-megapixel resolution in order to have photos that look sharp online. You can also try enlarging them in case a prospective tenant clicks on the photo. If your hands are shaky or you notice that your photos are frequently blurry, add a tripod to your camera to help keep photos looking sharp. What Does the Tenant Want to See in Rental Listings? Tenants look to photographs to get a feel for your property. 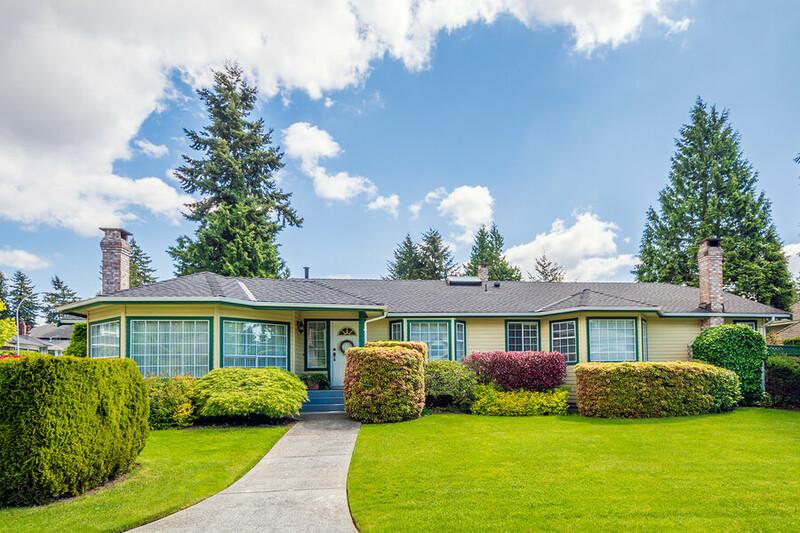 Take a photo of the house from the outside, and try to include the house and yard. If you're taking indoor photographs, make sure the previous tenants' personal items are not in the photo, as this makes the photo feel like it's of someone else's space. Take photos with the best device you can, rather than relying on spur-of-the-moment shots. Think about the light levels when you take your photo. Even if the weather is often rainy and the skies are dark, you want to show off the home when it's at its best. Ominous gray clouds or rain might be realistic, but don't make the best pictures. Take your photos on a sunny or lightly cloudy day, even the ones that are indoors. If you're inside, open the blinds and consider adding a photography light to get the levels just right. Not every photo you take will be perfect, so be patient. Even if you're not a pro, you can still take good photos: you just need practice to get the right shot. According to Inman, digital "pictures are disposable and of course, there are no printing costs involved, so click away!" You want your photos to be truthful. However, you also want them to look appealing. Clean up the home before you take a photo to remove visual distractions, but leave basic furniture inside so that it's easier to visualize the room when it's furnished. Stage the home, adding fresh flowers or other classy touches that add to and don't distract from your photo. After you've finished taking the photo, if there are some minor flaws in the photography itself or there is some cropping to do, edit your photos freely before you post. Whether you're filing photos or adding tenants' information to a tenant portal, you need a property management system that you can trust. 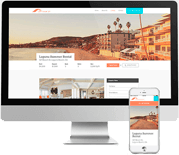 File your data, create reports, and develop outstanding websites with Propertyware. Schedule a few minutes to take a free online tour of Propertyware today.